If you’re developing your leadership training or coaching a leader, you might want to focus on specific styles of leadership. Sometimes these seem to come naturally and sometimes they have to be studied and practiced. Either way, we hope this listing of additional readings can extend your training and conversations through assignments, book groups, or lunch discussions about leadership. 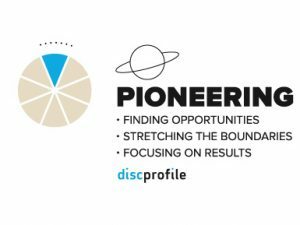 What is a pioneering leader? 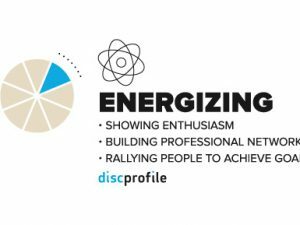 In terms of the Everything DiSC model, the pioneering dimension is located on the northern side of the model, which means that pioneering leaders tend to be fast-paced and outspoken. 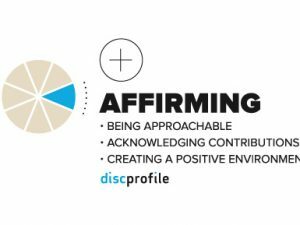 They tend to be good at initiating change. They often trust their gut instincts. They’re able to bring people together to achieve their goals. They tend to be inspiring. They’re not afraid to try something new. They’re comfortable taking the lead. They set stretch goals for themselves and others. 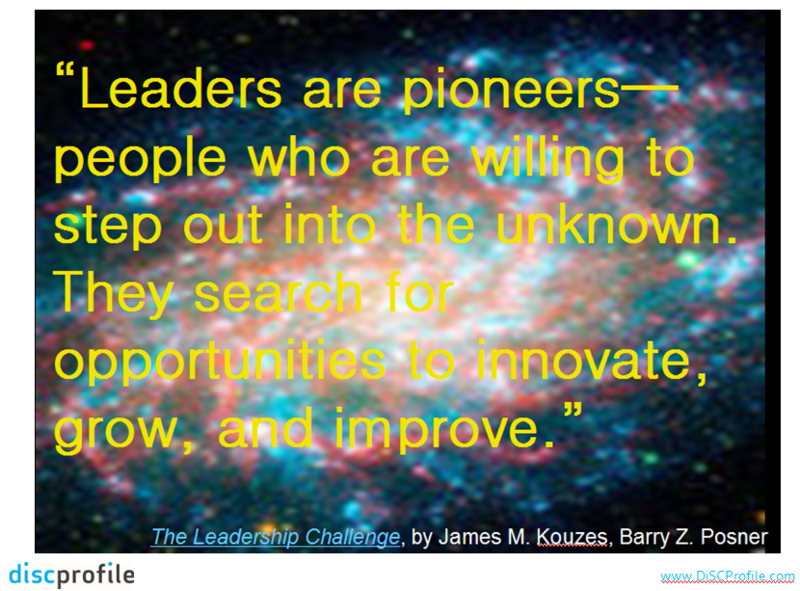 What can we learn from pioneering leaders? 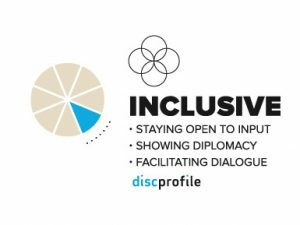 During the creation of Everything DiSC 363 for Leaders and Everything DiSC Work of Leaders and their corresponding books, Inscape Publishing’s authors and researchers reviewed a number of writings about leadership. 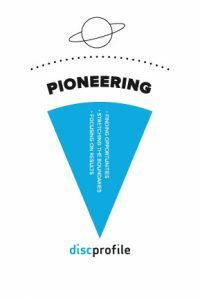 Here are a few they reference for descriptions, attitudes and skill of pioneering leaders. Links to Amazon.com and Wiley.com are for your convenience. We receive no remuneration for these links. We do have a business affiliation with Wiley, but we receive no remuneration for links to their website.